News reports have been flying around over the past 24 hours of increased seismic activity near the South Iceland volcano of Katla. 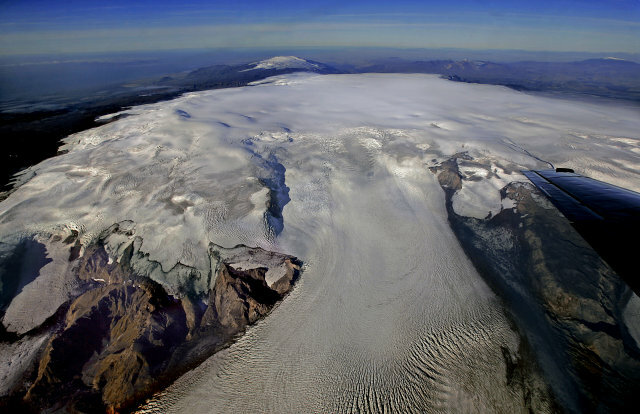 Newsreaders across the globe are heaving a sigh of relief in advance that, when Katla erupts, they won’t have to torture their tongue with the likes of Grímsvötn, Bárðarbunga or – eek! – Eyjafjallajökull. ‘At least we can all pronounce Katla!’ seems to be the optimistic buzz on social media at the moment. But can you really? The spelling of Katla seems terribly simple, but it does hide a pronunciation trap which will immediately mark you out as a clueless foreigner if you miss it. The word involves a linguistic feature known as pre-aspiration, in this case affecting the consonant group ‘tl’. In simple terms, an ‘h’ sound should be inserted before the ‘tl’ – it’s not [kat-la], but [kaHt-la]. This intrusive pre-aspirate [h] is a major feature of the Icelandic language and can cause problems as is not represented by a written letter. It occurs before or as part of various different consonant clusters. Also note that ‘kk’ also involves pre-aspiration. 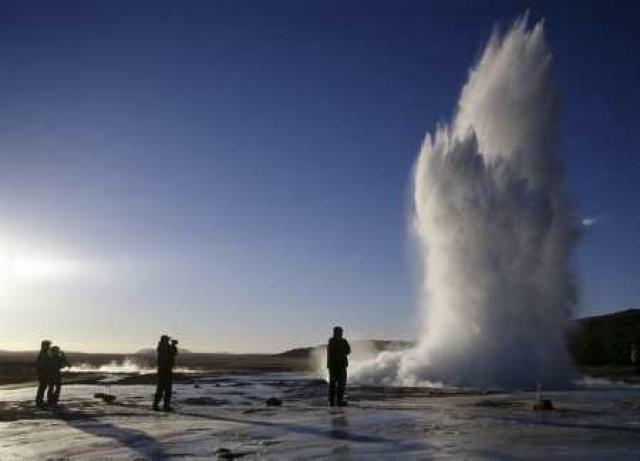 Many, many visitors to Iceland visit the erupting Strokkur hot spring at Geysir. But how many know it is pronounced with an extra ‘h’ sound, i.e. [stroH-kur]? So as our eyes remain squarely fixed on Katla, don’t be an amateur – wow your friends in Iceland and abroad with your perfect pronunciation [kaHt-la], and leave your Eyjafjallajökull nightmares behind!